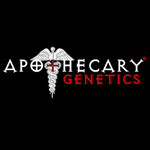 Apothecary Genetics - Cherry OG. Free US delivery. Cherry OG is a brilliant Indica strain that gained its popularity with its exceptional sweet and fruity flavour. High THC levels supported by good strong CBD will keep those medicinal properties shining through and that maintain that incredible buzz which lasts for a long time. 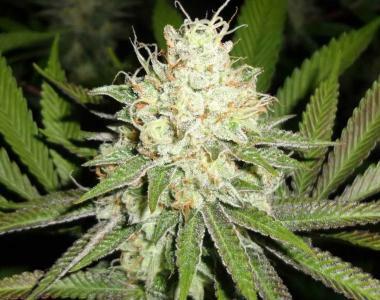 You can grow this plant indoors and out, with a flowering period of 7-8 weeks and an average yield of 350-400 grams m2. You will see a beautiful reddish-purple colour appear close to flowering.